The Florida Jukido Jujitsu Academies (FJJA), welcomes new students to experience a free week of trial classes. Please contact the Jukido Academy in Palm Coast, Florida to take advantage of your free trial. 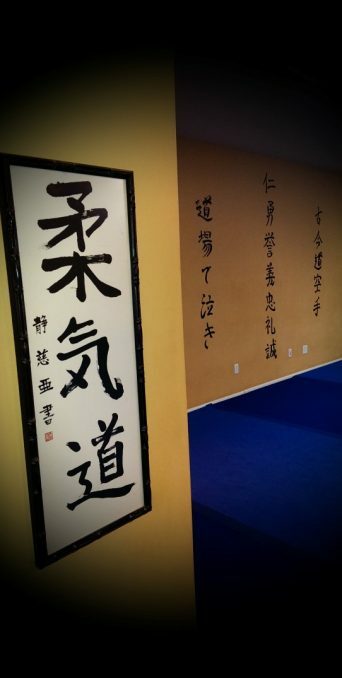 Join us in Discovering Authentic Martial Arts. The Jukido Jujitsu Academy provides any and all martial arts supplies, including uniforms, that students will need for training. The Jukido Jujitsu Academy never signs students to contracts and has affordable tuition for working families! Contact Jukido Academy dojo with general questions: jukidoacademy@gmail.comor 386-445-8754.